1To begin, take a look at this picture. 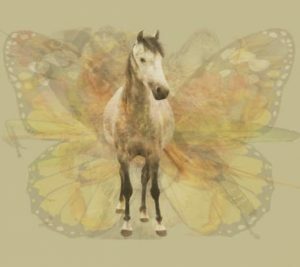 Horses, in general, and stallions, in particular, represent a driving life force that spurs you on to follow your passion. 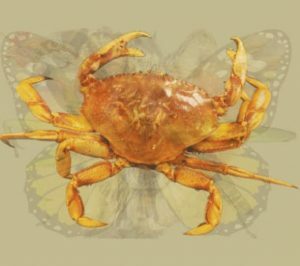 They are also a sign of someone who is capable of maintaining a balance between following their instinctive nature while behaving in a tamed, socially appropriate manner. 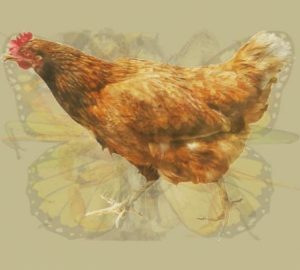 If you first noticed the rooster, you are someone who shares their enthusiasm for showing off their magnificence to full advantage. Don’t mistake that meaning you are cocky, however. That we can’t always take a direct path to achieve our goals, but that we must be willing to step sideways and gather a new perspective. That community is vital for growth, but that we also need to self-reflective time in isolation. 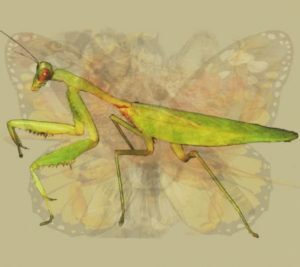 Those who first spot the preying mantis have a deeply rooted need for peace, quiet and calm. These are people who have been overwhelmed to such an extent by chaos and noise from outside of themselves that they have no choice but to learn how to tune out the external so they can return to their wise inner truth. You are someone who has had both the strength and motivation to learn how to take your time in order to live your like at the pace that works best for you. And while you are unlikely to make any significant moves in life with giving it careful consideration, you are also clever and insightful enough to reach quick decisions as necessary. 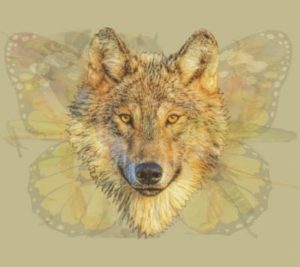 Wolves show themselves to us in times when we need to be reminded that while we are civilized creatures, we all occasionally need to honor the impulses of our wild inner spirit. If the wolf caught your eye, you are a highly organized individual who understands the balance between harmony and discipline. At your best, your ability to trust your keen insights makes you capable of forming quick and strong emotional attachments to others. You are powerfully intelligent and you maintain a loyal network of friends and family. At your worst, can become rigid and competitive due to your strong need for structure and boundaries. 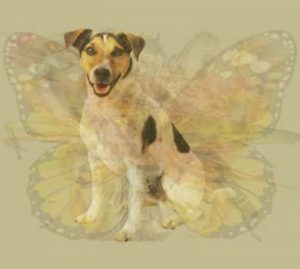 If you spotted the dog, you’ve likely been in need of a remember to be kind, loyal and truthful to yourself. You may recently have been neglecting to honor your worth with the self-respect you are due. You have a huge spirit and capacity for love, and because of this, it extremely difficult for anyone to fully break your spirit. 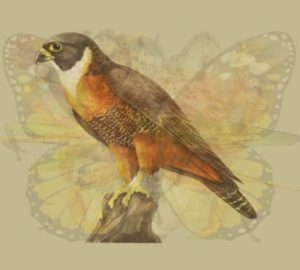 Someone who sees the eagle right away is in need of reconnection with their spiritual path. You need to tune back into the messages of your heart so you can fling the doors open wide and soar on your way to your intended purpose. When you are in tune with the eagle in your nature, you are balanced in all dimensions of this world. You are free as the air, stand firmly on solid ground and stay near enough to water to remain well nourished. You are someone highly capable of lofty undertakings required for inner-growth while remaining solidly grounded in the day-to-day realities of life. 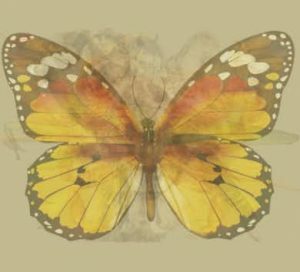 People who spy the butterfly are those with a gift for graciously embracing change and coming out on the other side only the better for everything they endure. You accept things as they come and quickly shift to float through whatever comes your way. You also have a highly-sensitive side and can be easily upset by the slightest change in environment. That said, your beauty shines brightly at every single moment, and you bring joy to everyone lucky enough to encounter you. achieve what you want in this world is to stretch out your wings and surrender to the knowledge that the wind will carry you home as long as you have the courage to take the initial leap forward. 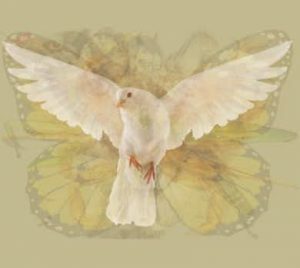 People who see the dove first are some of the most gentle and giving in the world. They exude a quality of innocence that attracts many — too many at times.